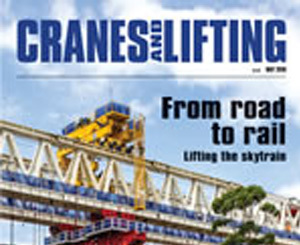 Genie recently celebrated 50 years in the aerial platform lift business and in an exclusive interview with Cranes and Lifting, general manager Brad Lawrence explains how customers have always been the number one priority for the company and what the next 50 years has in store. Kylie Field reports. 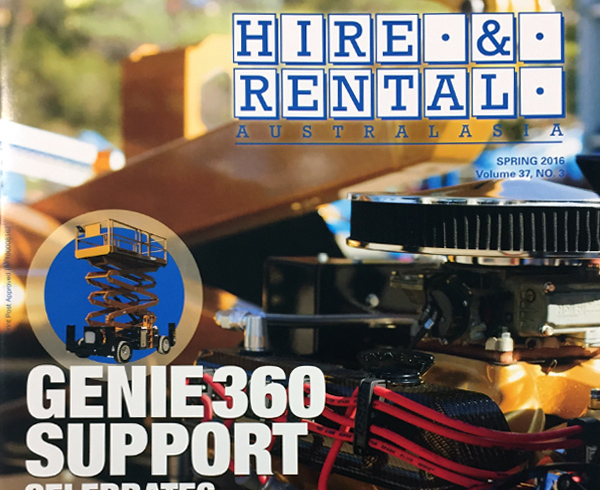 Over 150 customers from around Australia attended the spectacular annual Genie Customer Appreciation Night in May, which marked not only 50 years in the aerial work platform industry, but also the launch of the innovative Genie 360 support initiative. 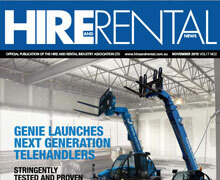 Genie, a market leader in Australia’s Aerial Work Platforms (AWP) industry, is setting a new benchmark for heavy maintenance efficiencies and customer service with Genie® 360 Support. Elevated Work Platforms (EWP) expert Genie has introduced three new telescopic handlers into the market featuring new engines, enhanced functions and improved serviceability. 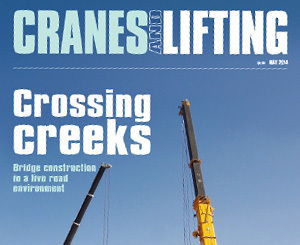 More than ever before, construction sector professionals expect telehandlers to be reliable, durable and versatile. 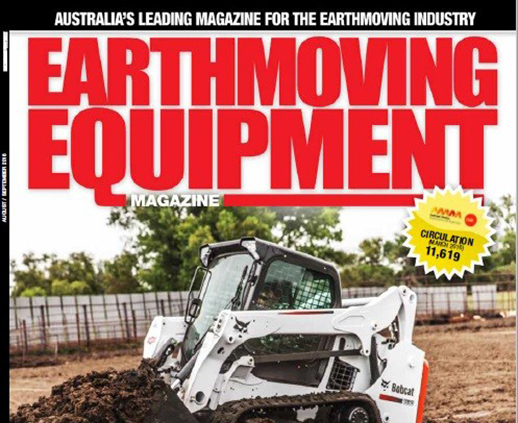 Likewise, rental companies also need to ensure that the machines they own provide good returns and offer the right combination of compact and high reach performance to cover their customers’ requirements. 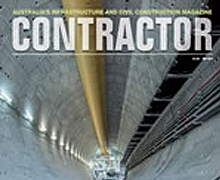 The growth in food distribution is creating a demand for utilizing scissor lifts in subzero conditions for facility maintenance. 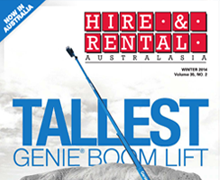 The world’s tallest telescopic mobile boom, the Genie SX-180, made a big impression during its Australian debut at the Hire and Rental Industry Association Convention on the Gold Coast. Boasting a platform height of 55m, the Genie SX-180 mobile boom outreaches its competitors by almost 10m. Terex subsidiary Genie Industries officially launched the machine, which has a horizontal reach of 24.4m and a lift capacity of 340kg, at bauma 2013 in Munich, Germany. The revolutionary new Genie® SX-180 boom lift is set for its Australian debut on the Gold Coast at the annual HRIA Convention. The arrival of the very first production Genie SX-180 unit in Australia coincides perfectly with the national convention, with the Genie SX-180 self-propelled telescopic boom lift setting industry standards when it was launched in Europe in 2013, with a maximum platform height of 54.86 m (180 ft). 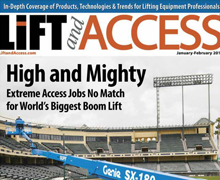 Terex AWP’s Genie SX-180, the world’s tallest self-propelled boom lift, provides unmatched platform height and horizontal outreach, and stows into a tight package. In January, Terex AWP, Redmond, Wash., will begin full production of its new Genie SX-180 telescopic boom lift, the world’s tallest self-propelled aerial work platform. Terex unveiled a prototype in April 2013 at the Bauma trade show in Munich, Germany. It then spent nine months field testing and making improvements before beginning full-on manufacturing. 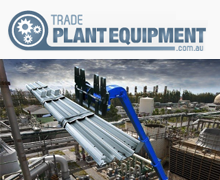 The world’s tallest telescopic mobile boom is Australia bound, following the release of the Genie SX-180.